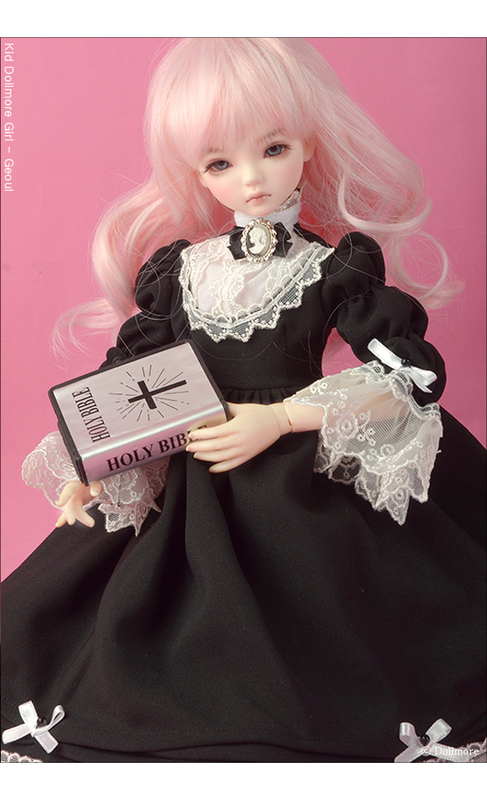 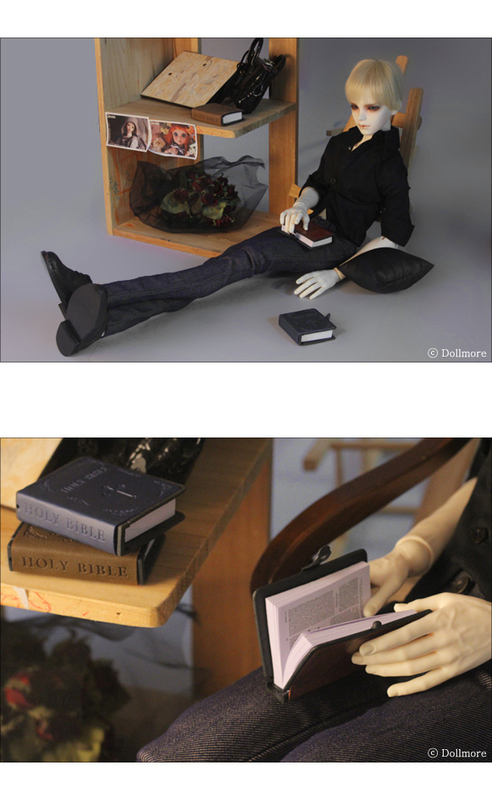 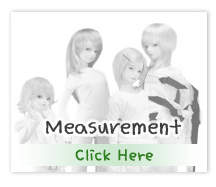 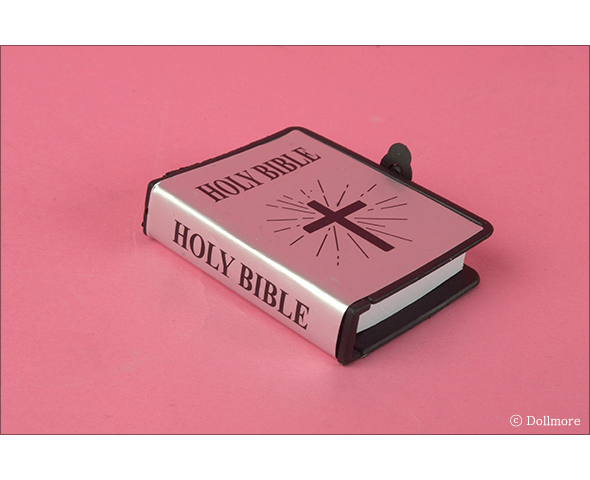 This small bible will make your doll more luxury. 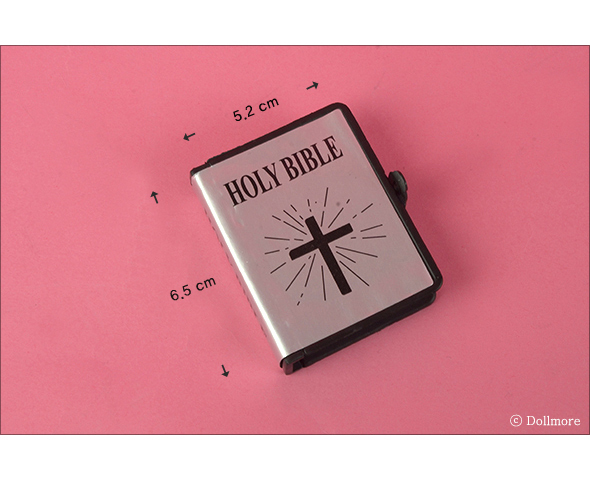 There is a picture and story at this small bible. 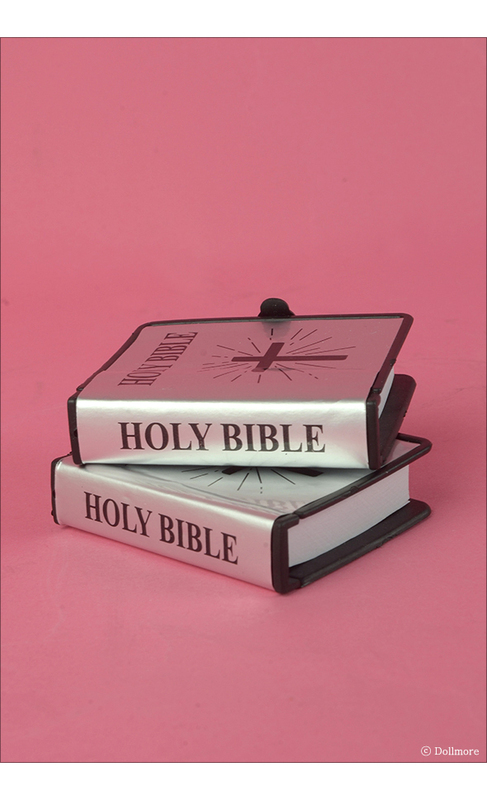 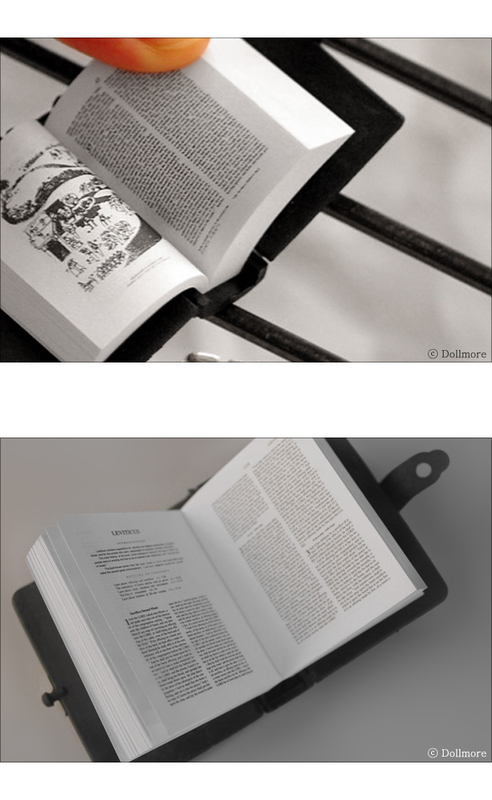 It is able to close the bible using button on the cover.